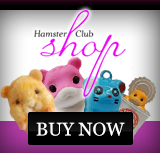 A nother hamster article about our hamster club was written by Nadia Vella and published on ‘Vida Magazine' in February’s 2010 issue. 'Vida Magazine' is a very popular magazine that is distributed throughout all Maltese households for free! 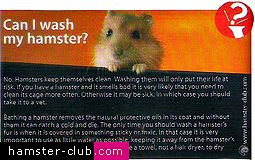 The article published in ‘Vida Magazine' mainly gives out information whether one should bath a hamster or not. 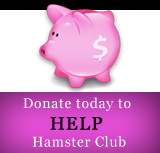 The answer is no, you should never bath a hamster. Click here to read the original article. An enlarged image of the above article may be viewed here.